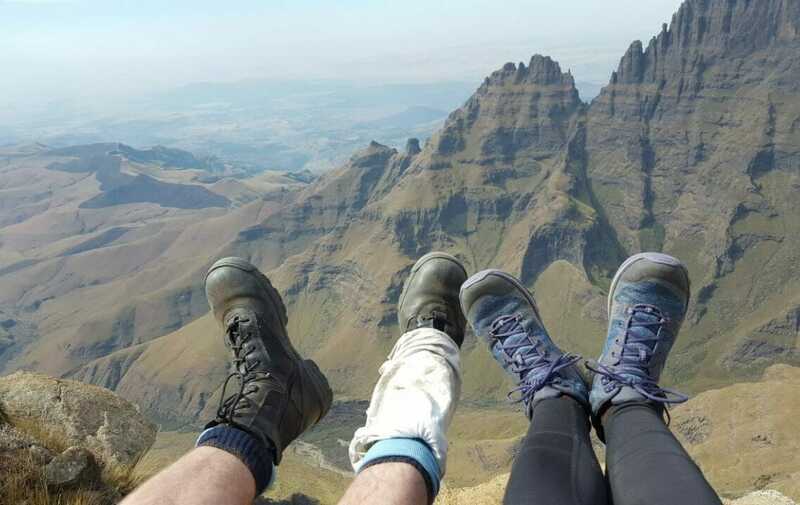 So you’re looking at hiking in the Drakensberg mountains? But you’ve seen the smelly, undernourished and physically broken hikers coming off the mountain before. 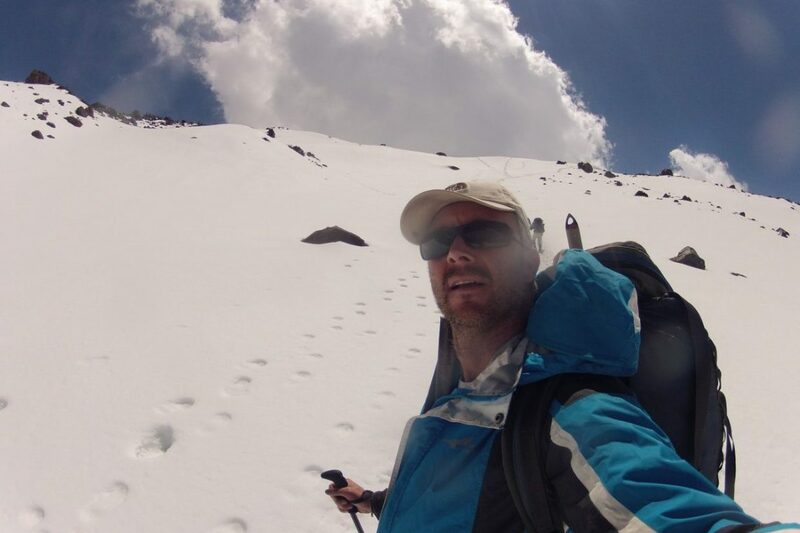 You’ve heard about the hectic conditions on the escarpment above 3000m. 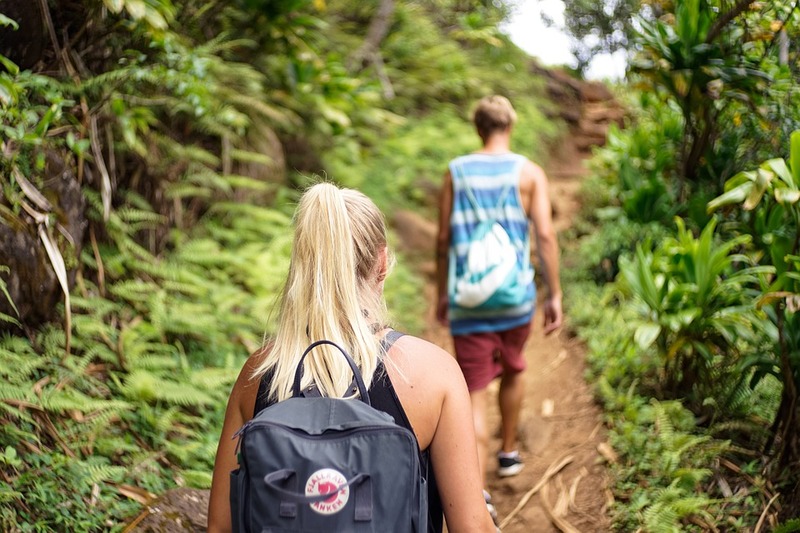 You’ve see the poor hikers bent over with pot and rope laden backpacks. 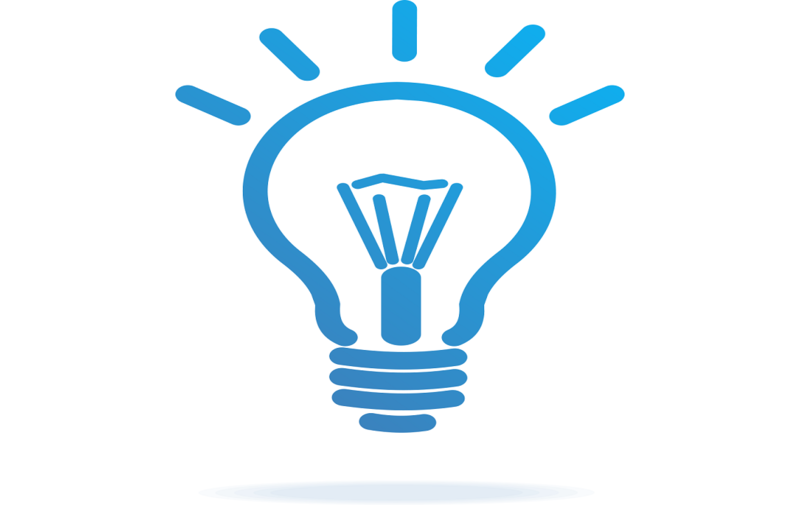 You’ve heard that the food eaten is or purely functional reasons and does not include that juicy steak you had hoped for. And no hot shower at the end of the day? No ways. You want no part of such savage activities. 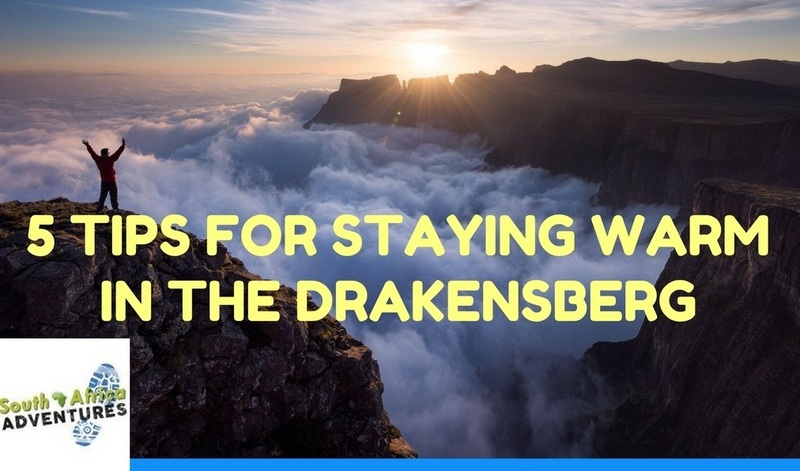 But….you love hiking, the mountains and the allure of freedom and adventure that the Drakensberg offers. You also love your creature comforts like a bed, good meal around a roaring fire and maybe beer or 10 just for good measure. Congratulations, you are a confirmed ‘slackpacker’. 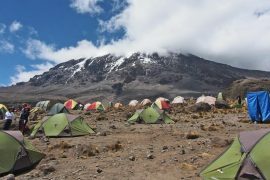 Basically the concept was borne for those travellers who have a love for hiking but want to experience the mountains in relative comfort. 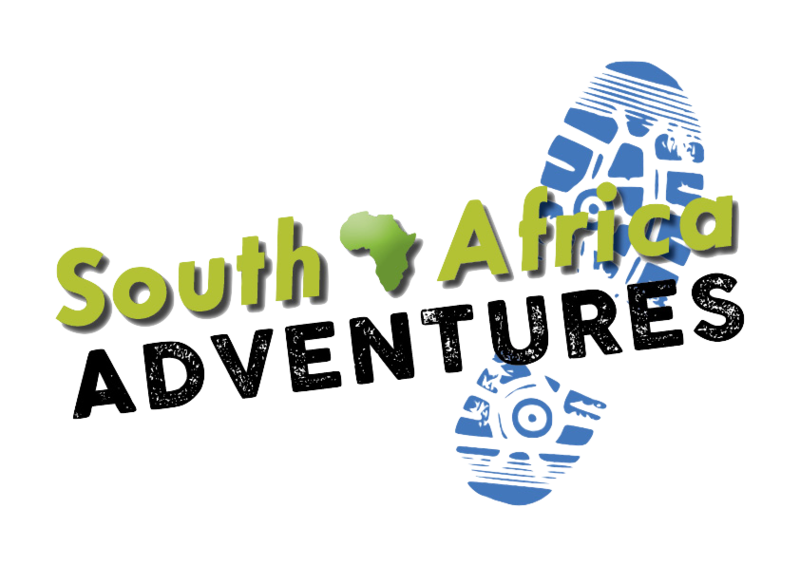 Maybe your fitness and endurance levels are not quite ready for a 3 day hike covering 45km. 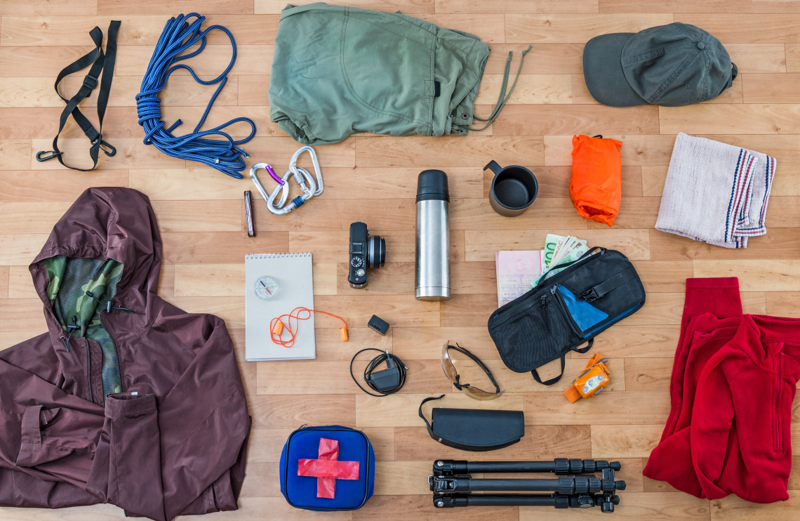 Maybe you are not up for carrying a backpack laden with sleeping bags, clothing and food. Maybe the thought of no shower for a couple of days is just to gross for words. Maybe the thought of sleeping on rocky, uncomfortable ground is a definite no-no. We hear you!!! We have created an action packed Drakensberg experience that includes all the creature comforts. 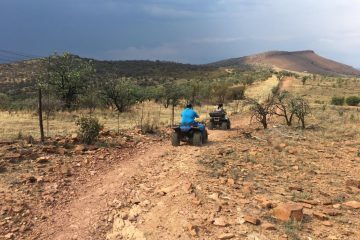 The Drakensberg is bursting with adventure activities. 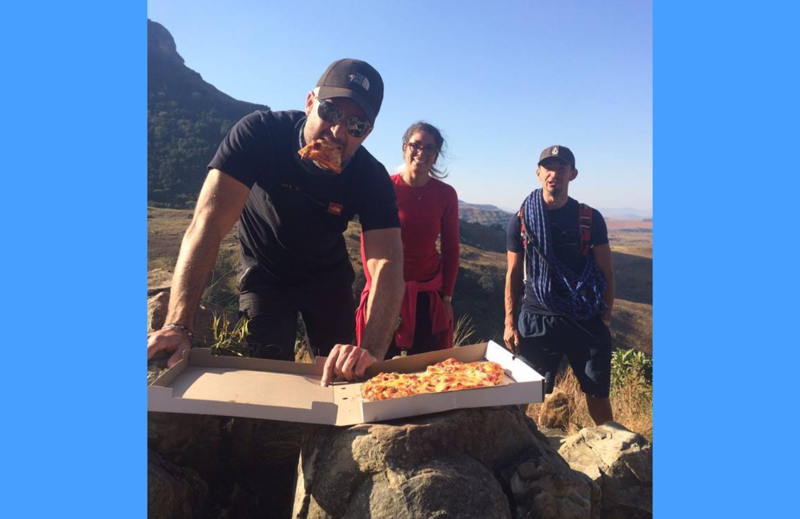 We have added some serious adventure spice to our bubbling pot of Drakensberg Slackpacking stew that we are sure will appeal to your tantalizing taste for adventure. 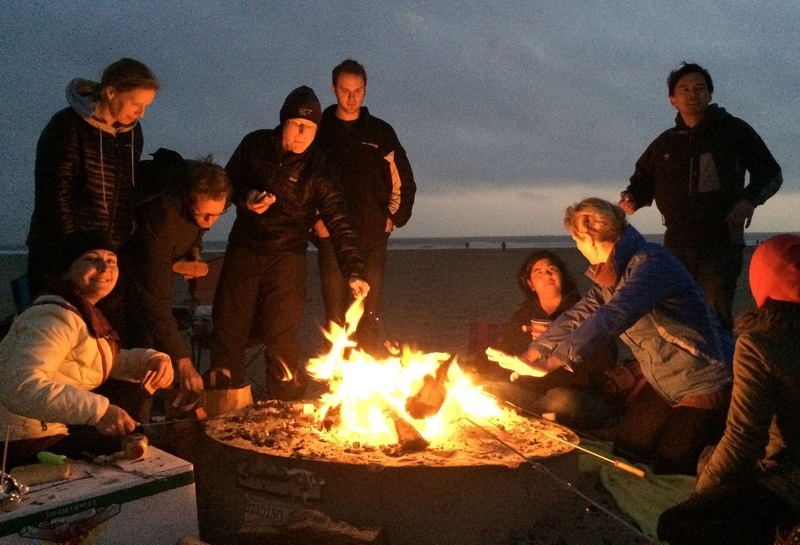 What are the pros of a slackpacking adventure? An exhilarating and scenic canopy slide above the forest. The zipline covers 900m and consists of 7 forested platforms. This is the fastest official zipline tour in SA!!!! So make sure you pack spare pair of underpants. King Swing-this is a 17m freefall and swing from a suspension bridge. Getting to the start of the swing is also pretty cool as it entails a 21 metre spiral staircase climb around a massive tree. Pretty cool if you asked us. The flying trapeze-Now what is that you may be wondering? Well it basically means you have to throw yourself of a platform into a net. And if you are up for it you can try the backflips dismount. Good luck with that one. At about 17H00, we will then pile you back into the vehicle and take the 30 minute drive through to the Amphitheatre backpackers-our humble abode for the next 2 nights. We get you booked in and you get to chill for the rest of the night. Dinner will be served at about 20H00. Usually a traditional South African Braai ( BBQ) followed by a beer or 10. Breakfast is served at 08H00. 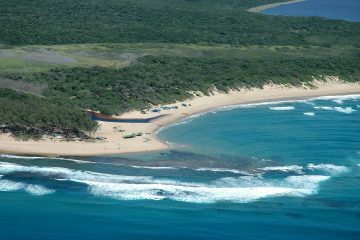 After you have fuelled up on our scrumptious meal we take the 45 minute drive through to the Royal Natal National Park. The incredible mountain reserve is situated at the base of the iconic Amphitheatre. Today is hiking and abseiling day. 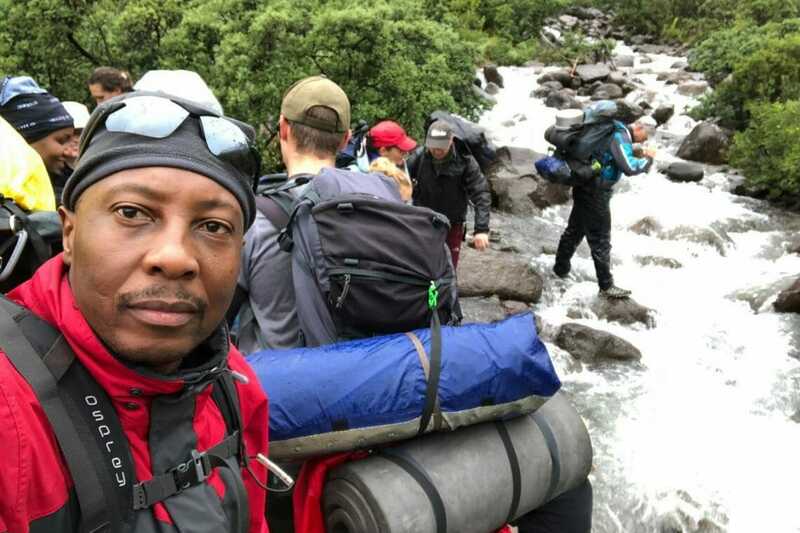 We are going to take a guided hike through the Gorge to the base of Tugela Falls. The hike is a 14km round trip-Looking at about 5 hours in duration. So 2.5 hours to get into the Gorge. Once we get there, we chill out, have a swim and some lunch. We then strap you into a harness and abseil down into the Gorge. The abseil is only about 20m but is so incredible!!! 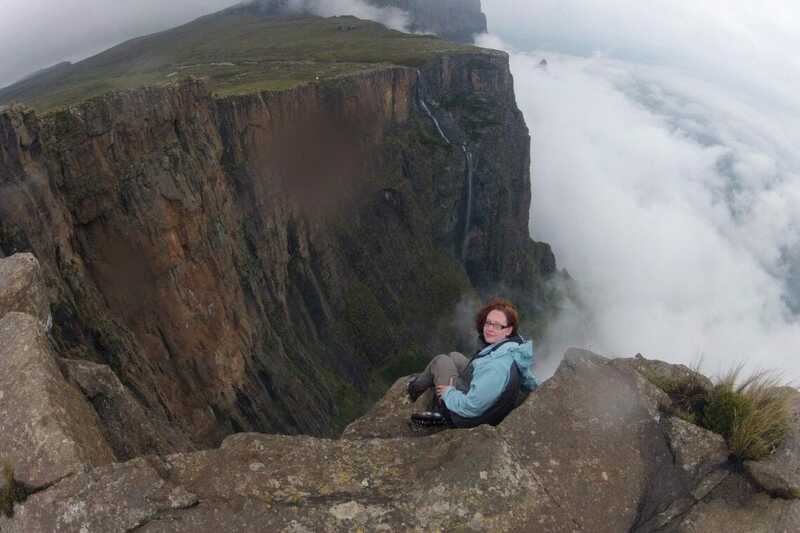 You will lower yourself into the heart of the Tugela Gorge and take the 150m walk out. But…..in water. Depending on the season, it may be waist deep or only ankle deep. We should be done with the hike by 17H00. Then it’s back to the Amphitheatre backpackers for a traditional South African Potjie, swim, and beer or 10 around the fire. After breakfast at 08H00 we check out an take a 30 minute drive through to an incredible sandstone formation for one last test of courage to end of a fantastic tour. We take a 1.5 hour hike to the summit of a mountain with no name. We then strap you into the harnesses yet again you test your wits on a 50m abseil. We should be done and back by the car by 14H00. And then we take the 5 hour drive back to Johannesburg.